See exactly what results you’ll get before deciding veneers are the right step for you. 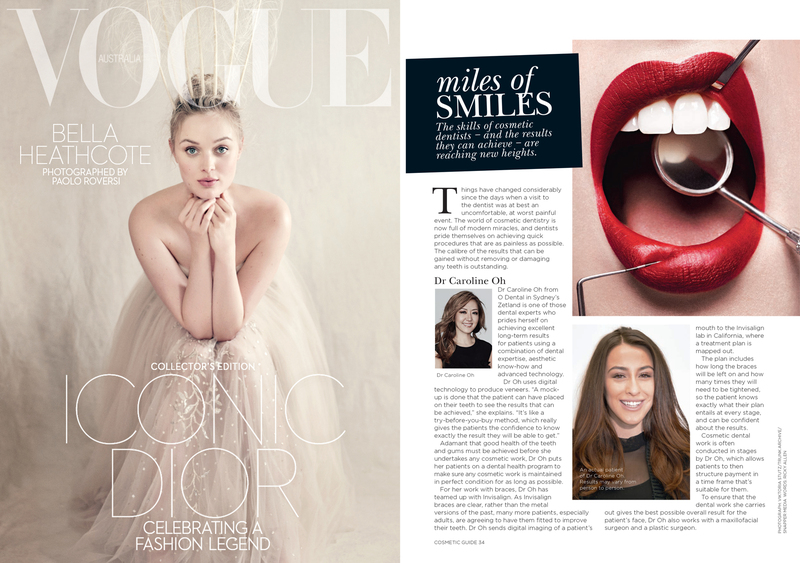 Dentist Dr Caroline Oh utilises the latest in digital technology to create a mock-up that can be placed on your teeth. You’ll be able to see what you can achieve before making a commitment and can proceed with confidence. Check out our feature in Vogue magazine! These imperfections can be easily completed with veneers in Zetland. Veneers are an extremely thin shell that’s bonded to your front teeth. Custom-created for your particular needs, they’re made from strong porcelain. 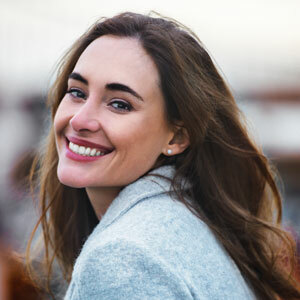 A complimentary consultation will determine whether veneers are the right solution to meet your goals. If so, we’ll create them from moulds to perfectly match the look you want. A bonding adhesive cements the veneers into place. Will it take time to get used to them? We recommend a period of two weeks to get used to the feel and shape of your transformed smile. Though you may experience sensitivity to cold or heat, we’ll advise you on exactly what you can expect afterward. Veneers can last for many years if properly maintained. Dr Caroline recommends a stringent dental health program to our patients so that any cosmetic work can be preserved for as long as possible. There are some simple tips you can follow, such as avoiding chewing on ice cubes or biting your nails and visiting O Dental for regular dental checkups.